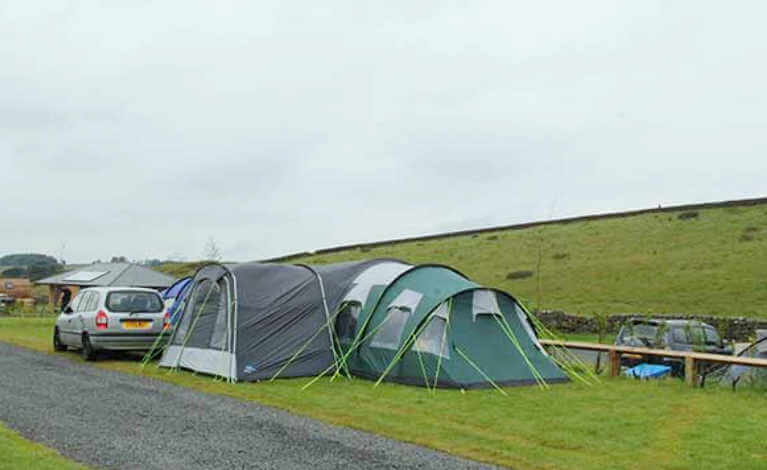 Drummohr Holiday Park offers a range of touring pitches, with excellent on-site facilities. All pitches are generously spaced and are within easy reach of drinking water and waste disposal points. There are two separate and fully tiled toilet blocks. Incorporated in each is a chemical toilet disposal point and a fully equipped laundry room. Metered laundry facilities are available on site.